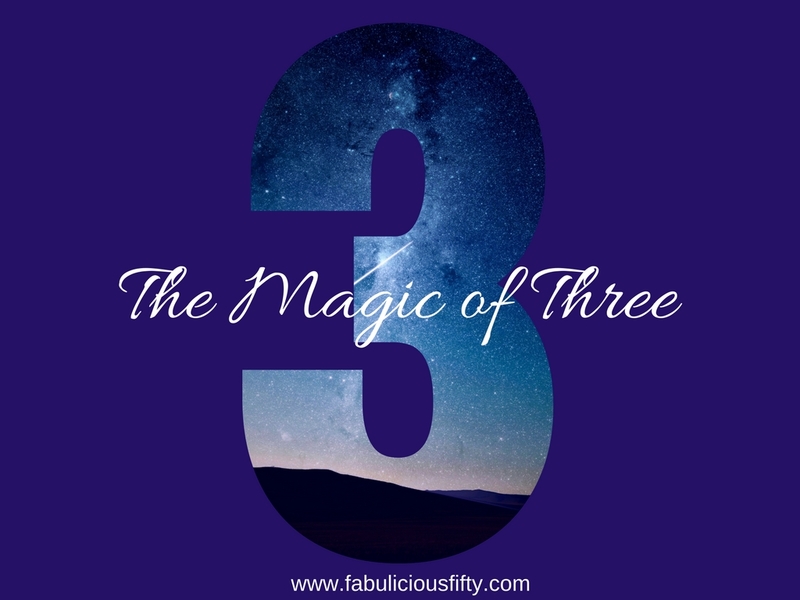 Three is also a magic number when communicating. Three main points should be your formula on writing, public speaking, giving a sermon, making an argument. More than that and your audience will get confused and lose direction. You can add detail to each of the three main points but do not attempt more. Tell people beforehand what the three headings will be and remind them as you conclude. Then they will remember what you were conveying. Thanks Kerry. And three cheers to you for picking yourself up, dusting yourself off and getting right on with it!